Ordering from StylinStrings is easy. Follow these instructions for info on how to send a head in to StylinStrings, and how to build a complete custom lacrosse stick using our store. A great setup for any offensive player at any level. We combined Epoch's new offensive head with one of our best-selling pocket the Mesh - X Wide strung with East Coast Dyes Hero 2.0 mesh to offer you a game ready option without the 10 business day turnaround for our custom pockets. 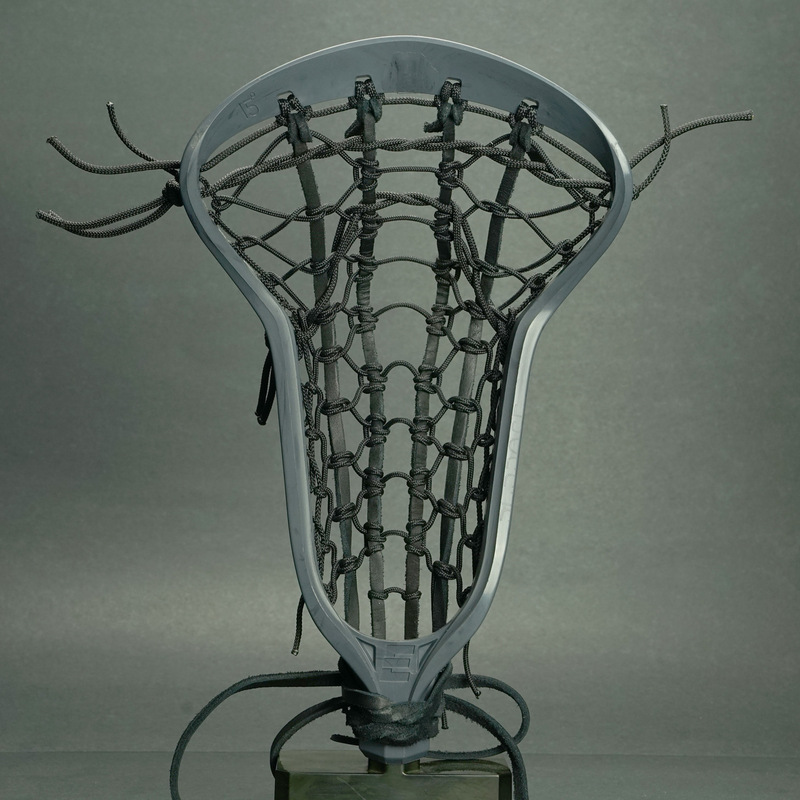 All heads are strung with mid pockets, medium amount of whip and all white mesh and strings. WE'VE GOT CLEARANCE ITEMS IN THIS SECTION. WHETHER IT'S OVERSTOCK, AN OLDER DESIGN, OR JUST SOMETHING WE COOKED UP SPECIAL, MOST OF THESE ITEMS ARE ALL READY TO SHIP, SO SHOP NOW! Get discounted pricing on Special Offer items when you buy today. Denotes exclusion from all discount offers. Discount codes are not applicable on excluded items.